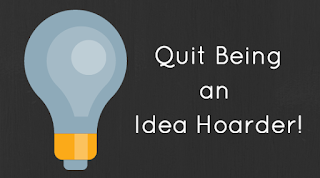 Home featured Quit Being an Idea Hoarder! Quit Being an Idea Hoarder! "What if every teacher tweeted one thing a day that they did in their classroom to a school hashtag, and they took five minutes out of their day to read each other's tweets? What impact would that have on leaning and school culture? I am lucky and blessed to work with some amazing educators. The ideas for activities and lessons that they come up with is inspiring. Parents in our school district should rest well knowing that their children are being taught by some very passionate, enthusiastic educators. I often compliment a teacher for an activity or lesson that they taught while I was in their classroom. I encourage them to blog about it or tweet about it. Just share it! Too many times, I hear the response, "Oh, who would care about that anyway?" or "It's nothing fancy" maybe even a "It's really not that great of a lesson." My response? "That was amazing! Imagine if another teacher saw your tweet or blog post about that lesson or activity and did that same lesson with the children in their classroom!" I think that we can sometimes look at the lessons/activities/ideas that we are using in our classrooms as just your average, run of the mill lesson. Yet in the eyes of another teacher they are MAGNIFICENT! Some of you are doing great things in your classrooms! We need to hear or read about it! Get your blog set up if you haven't done so. Don't know how to use Twitter? 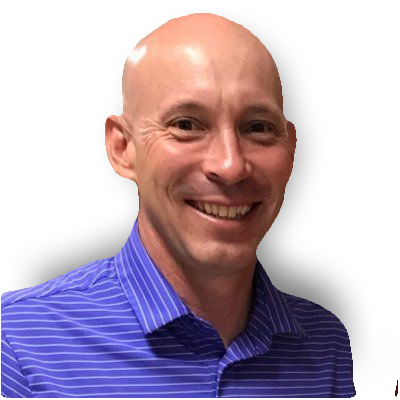 Find someone to teach you how to harness the power of this amazing tool! The world of Education needs your contribution!